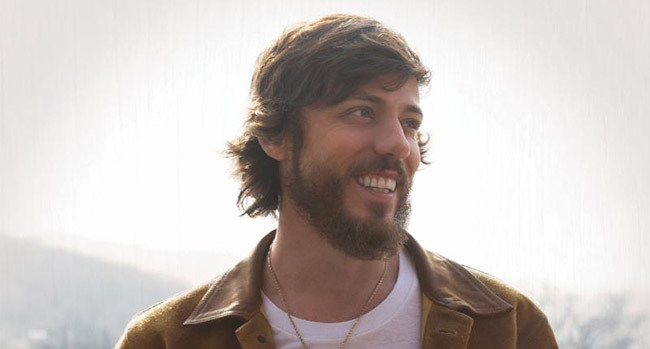 Chris Janson is sending “Good Vibes” your way as he releases his new single. The upbeat new track, released on Warner Bros./Warner Music Nashville, is available now on all digital service providers and is set to impact country radio on March 4th. It’s the lead single from his forthcoming third project on the label. Janson shared “Good Vibes,” along with other select tracks from his upcoming project, last week during an intimate “New Music Preview” event in Nashville. Janson also gifted every attendee an exclusive custom Chris Janson Hohner harmonica with a new endorsement deal he signed with Hohner. Check out a live performance of “Good Vibes,” filmed during Luke Bryan’s Crash My Playa, on CMT’s Hot 20, which premieres this Saturday at 9 am ET and re-airs on Sunday 9 am ET. Janson takes the term “road warrior” to another level. Songkick proclaimed Janson as their “Farthest Travelled” winner for 2018, performing 149 shows and traveling 224,000 miles. Just announced this week, he is the direct support for Chris Young’s Raised on Country Tour 2019, with tickets going on sale February 15th. Furthermore, Janson continues his Waitin’ on 5 Tour with four shows out west this weekend.